Calculate your child support for free using our child support calculator. The calculator will automatically determine whether to use sole custody, joint custody, or split custody. Carefully enter the information requested at each step being sure to see if the question is requesting information about you or your child’s other parent. The calculator only works for standard child support and does not work if your monthly income is more than $25,000. The calculator will guide you through 5 steps. At the end of Step 5, simply click on “calculate” to see your recommended child support order. If you need to change the information you provided, click on the back arrow and change whatever you need to change. Then proceed to step 5 and click “calculate” again. After you have clicked on “calculate”, click on “download to pdf” and the calculator will fill in the calculations on the appropriate child support form for you to save or print. If you have special circumstances you should contact an attorney with our office. 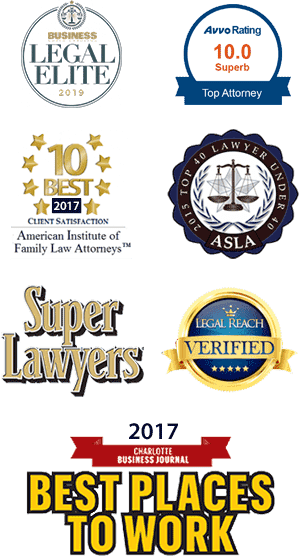 This calculator is provided as a free service of the McIlveen Family Law Firm for educational purposes only and is not guaranteed. You should always consider consulting with an attorney for legal advice about your particular situation.